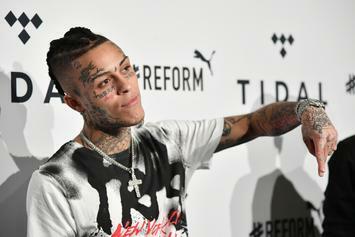 Lil Skies Reacts To "Shelby" First-Week Sales: "Thought I'd Be Dead Or In Jail"
Lil Skies never thought he would make it to this point. 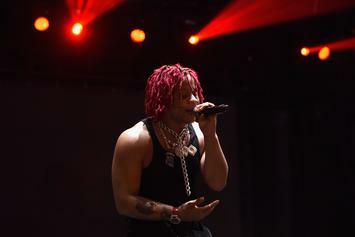 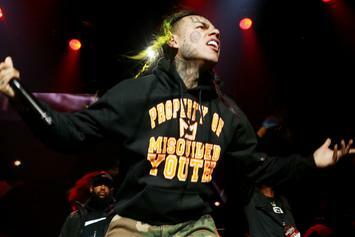 Trippie Redd is expected to move up to 60K album units. 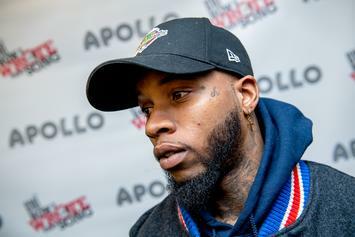 Tory Lanez is not expected to grab the No. 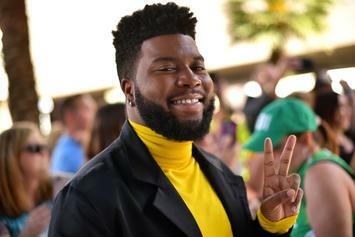 1 album of the week. 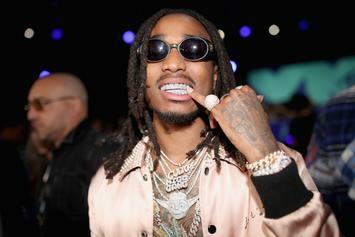 Quavo is projected to land the #2 album of the week with "Quavo Huncho." 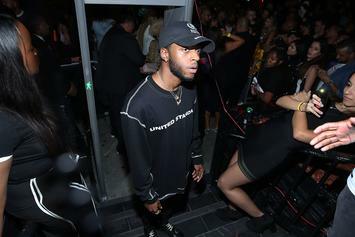 6LACK's new album performs well in its first week out. 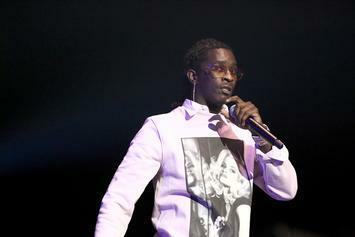 Young Thug's "Slime Language" is projected to land #8 on the charts this week. 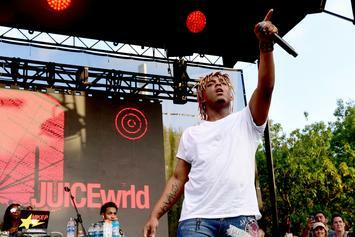 XXXTentacion is a dark horse to watch out for on the charts this week. 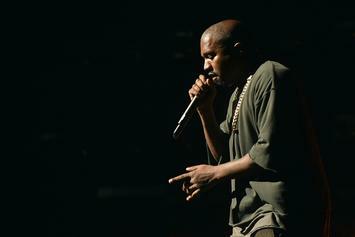 "Ye" is set to move up to 190K equivalent album units. 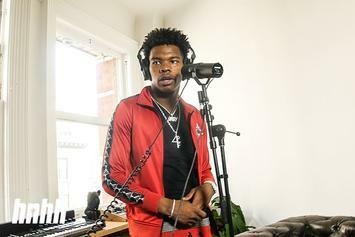 Lil Baby is on an extreme come-up. 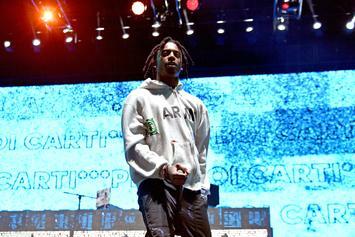 Playboi Carti will look to have the #3 album this week with "Die Lit." 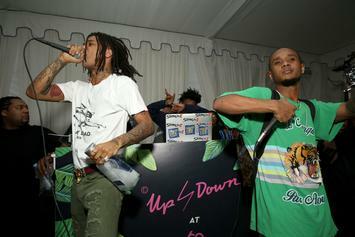 Rae Sremmurd's latest triple-disc album is expected to move 55K to 60K equivalent album units. 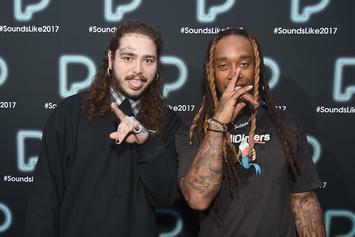 Post Malone's new album is set to move up to 460K equivalent album units. 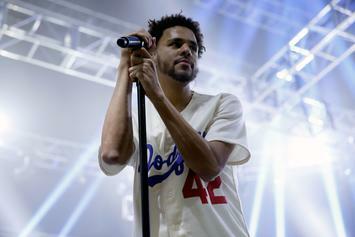 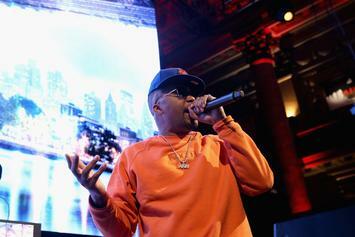 J. Cole's new album is a hit. 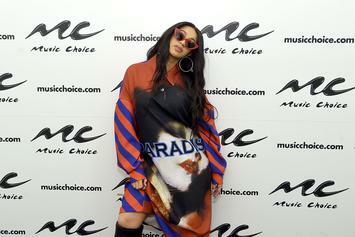 Cardi's album sales have picked up in pace as she is set to sell over 225K copies. 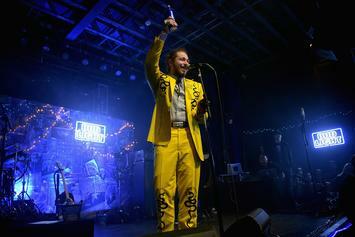 Post Malone looks to recreate the same success he had with his last single on "Psycho." 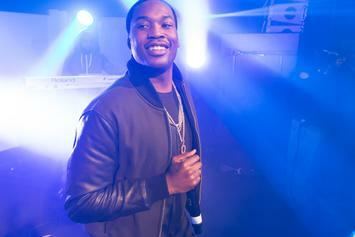 Meek Mill & Lana Del Rey look to be fighting for this week's #1 spot. 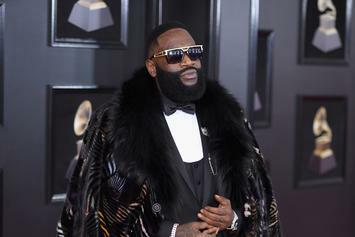 Rick Ross' "Rather You Than Me" is expected to do some pretty big numbers. 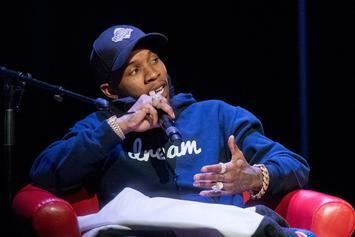 First Week Sales Projections For Tory Lanez' "I Told You"
Here is the early forecast of the first-week sales for Tory Lanez' debut album, "I Told You." 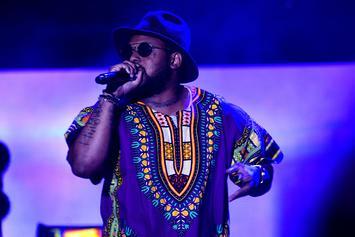 Schoolboy Q is projected to land the #2 album of the week with "Blank Face" LP. 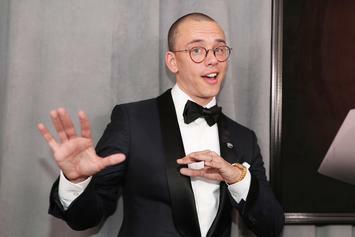 See how many copies Logic & Snoop Dogg are expected to sell in the opening week.